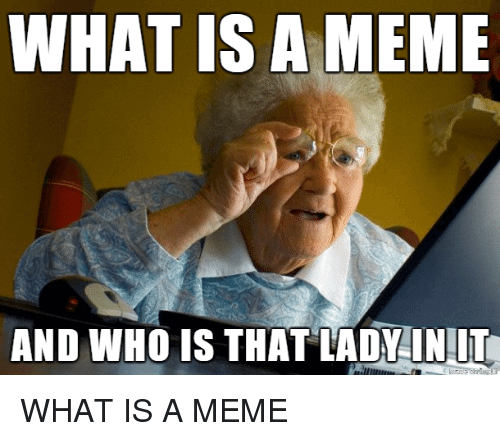 What is a Meme? What Are Some Examples? – “Meme” is the first concept used by Richard Dawkins. It is a cultural thought or ideology. The internet “Memes” means the viral that spreads rapidly on the internet. “Memes” is the spread of thought, behavior or style among people. In other words, breast cultural symbols, thoughts and practices are a carrier unit. It’s like writing, painting, talking, gesture from one person to another. Meme on the internet refers to Meme transferred from individual to individual via the internet. In this transfer, e-mail, blogs, forums, imageboards, social networks, instant messaging, video sharing sites, etc.play many internet-based service roles. The internet can be a Meme, a video, a picture, a site, a hyperlink, or a tag, or just a word or phrase.